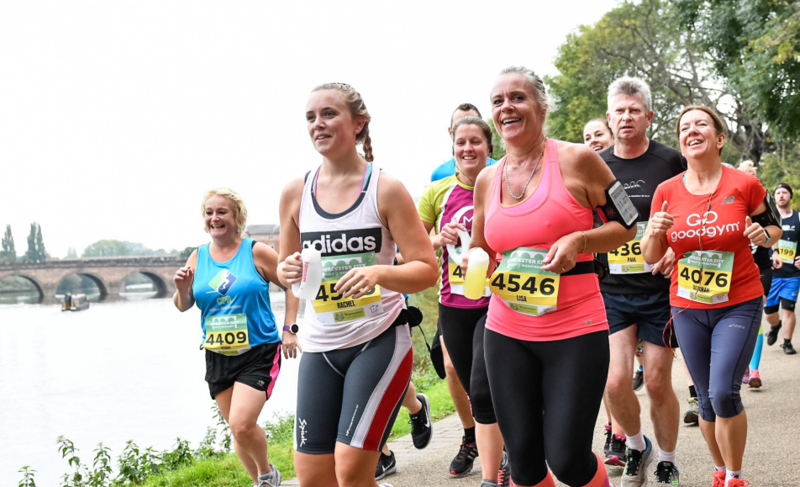 A Sprint and Standard Duathlon on the flat and fast banks of the River Tyne, combined with a 5km and 10km run for all abilities. Kids get to join in the fun too. 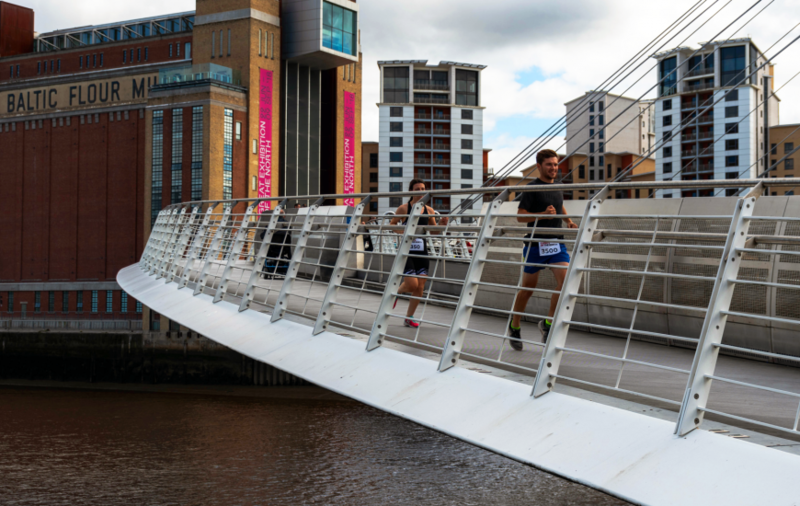 A mass start for all events at Baltic Square in Gateshead and finish on the Newcastle Quayside crossing the Gateshead Millennium and Swing Bridges on completely closed roads. There is something for everyone, those beginning their Triathlon journey, the Duathlon die-hards , pb chasing runners as well as those just looking for a fun and atmospheric event to do with friends and family in a stunning location. All events are chip timed and all finishers will receive a t-shirt, medal and goody bag. The Worcester City Run will be bigger and better than ever in 2018. Join nearly 4000 in the Half Marathon, 10K or Junior runs through this scenic city. 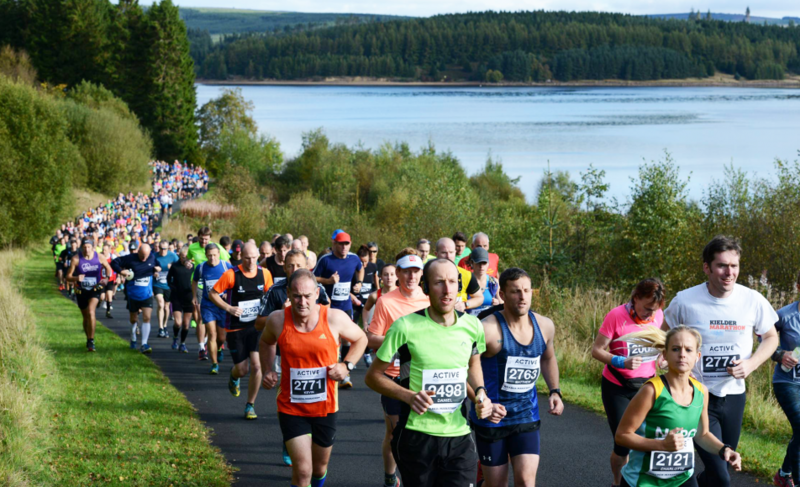 Britain’s Most Beautiful Marathon is the finale to a weekend of events, starting with the Kielder 10K & Kielder Run Bike Run followed by the Kielder Half Marathon and Junior races. 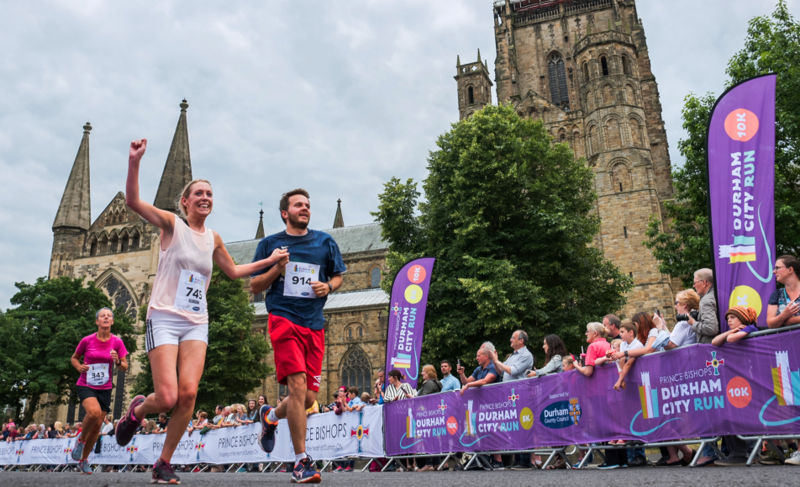 Take on the historic streets of Durham for a midsummer evening of racing in the Prince Bishops Durham City Run.